Your pup is so much more than just your best friend—they are a beloved member of your family! So when you are away, you want to be sure they are receiving the best care possible. 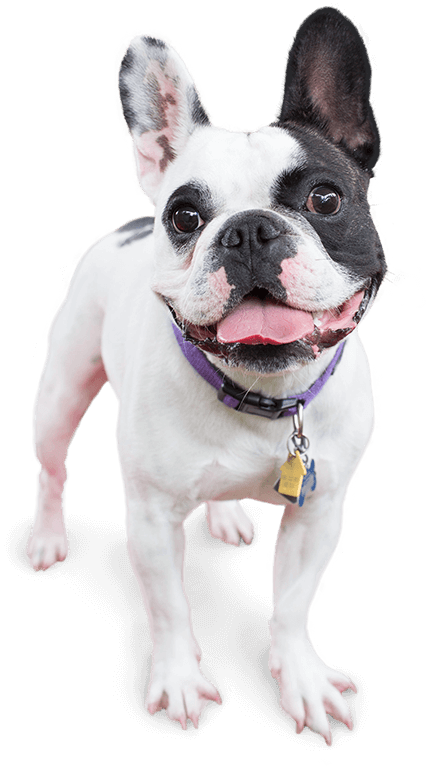 Camp Bow Wow® is your premier choice for dog care in Morris. 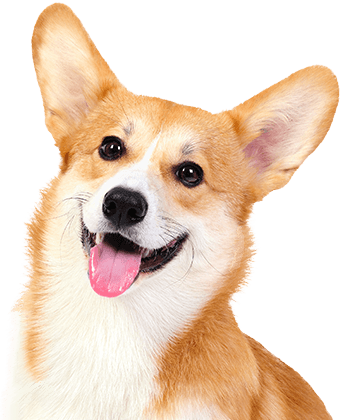 We provide professional and reliable dog day care and overnight boarding services. We allow all of our Campers to exercise and socialize while they run, romp, and play in our climate-controlled play yards. 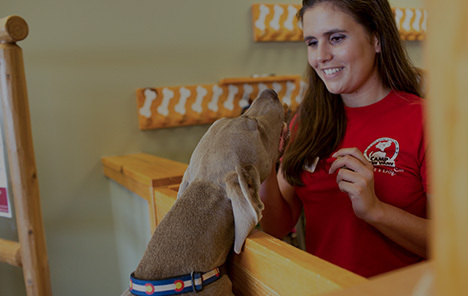 All of our Camp Counselors are certified in pet first aid and pet CPR for your peace of mind. In addition, we screen all of our prospective Campers to ensure they play well with others, and our web cams allow you to check in on your pup from anywhere on your computer or smartphone. You can rest assured that when you bring your pup to Camp Bow Wow, we will treat them as a member of our family. Come see what all the bark is about today. Contact us at (973) 933-2828 to schedule your pup’s interview. Get your first day free!